This song is about a lady who has Alzheimer's and now lives her life back in 1969, when she was young and happy. ‘Cause in her mind it’s 1969…. She’s got, love beads, and rings on her hand…. Hums all the songs, of her favorite bands..
Yeah in her mind, it’s still 1969…..9….9….9…. 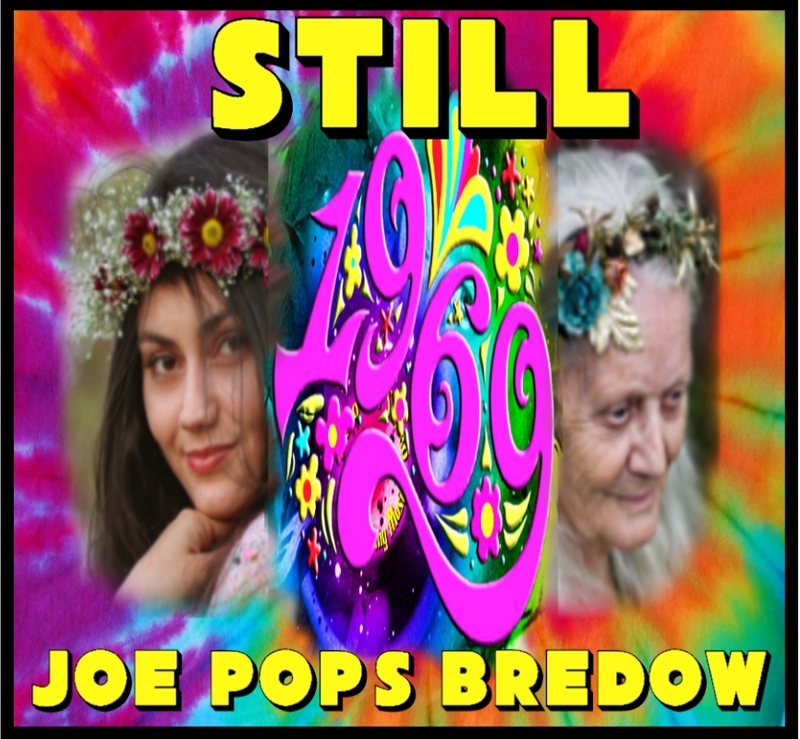 Yeah, in her mind, it’s still 1969…..9….9….9…. fab and rad, rarely do I find a song so worthy of this station!